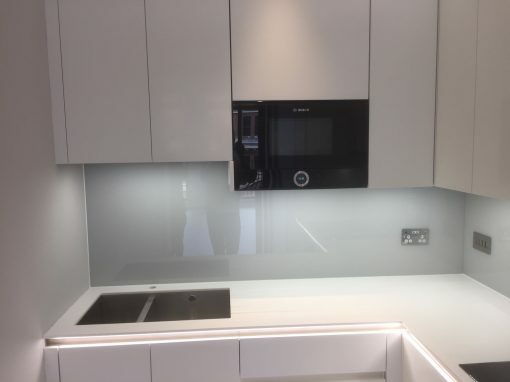 Absolutely everyone loves the look of a glass splashback; they are unique, contemporary and easy to clean. So why now not take a step today and call us at Southern Toughening Glazing here in East Barnet to purchase some and have them installed for you. 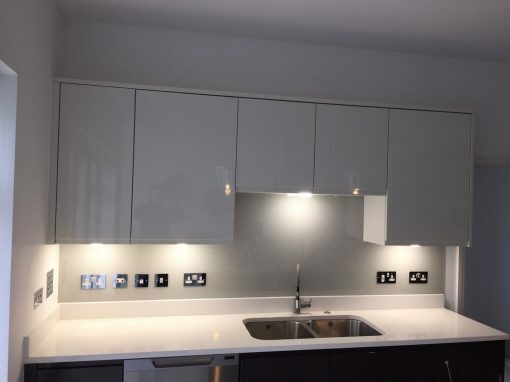 They’re durable and possess very clean smooth surfaces that always create an impression that they are new, and those qualities are all you need for a perfect kitchen splashback. In addition to these, who doesn’t want a better, modern-day looking kitchen? 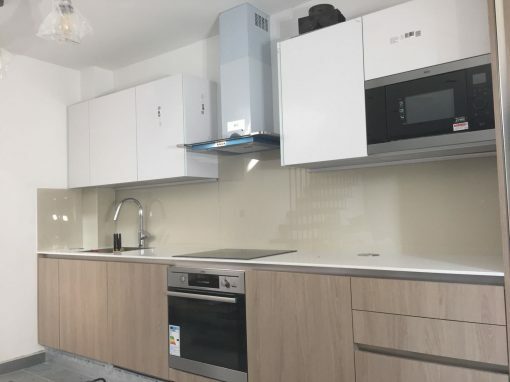 Getting new glass splashbacks mounted in your kitchen is an extremely good way to modernize without going into a full renovation venture. 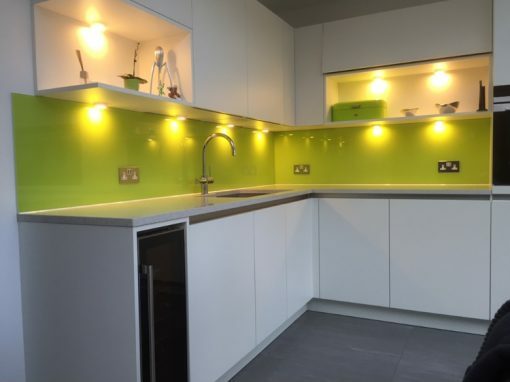 If you are attempting to find a few extremely amazing new ideas on your new kitchen splashback, get in contact with us for appropriate advice? 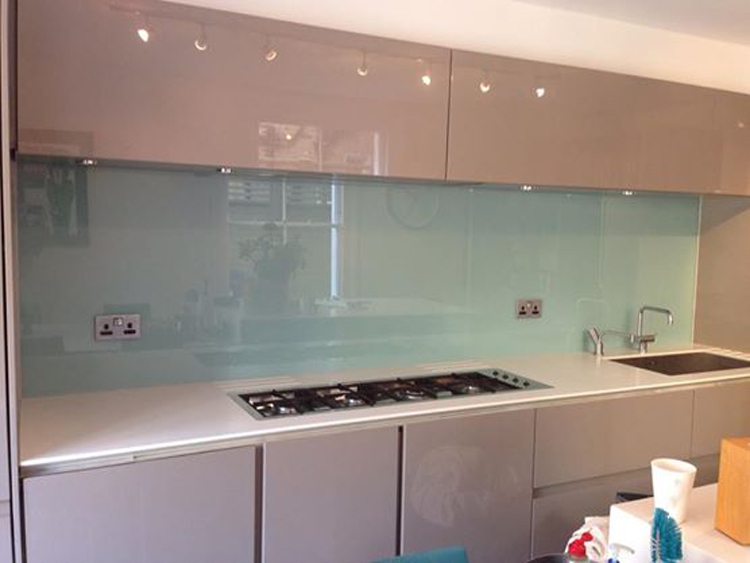 We have a group of the most eye-catching glass kitchen splashbacks. All you to do is leave us a message, speak a little about your expected project and we would give you a range of alternatives to select from that would allow you make the proper choice to suit your kitchen. Our glass colored splashbacks are available in various colors, which means that you could choose a shade that rhymes with the general focus of your kitchen, giving your kitchen the favored cutting-edge appearance.